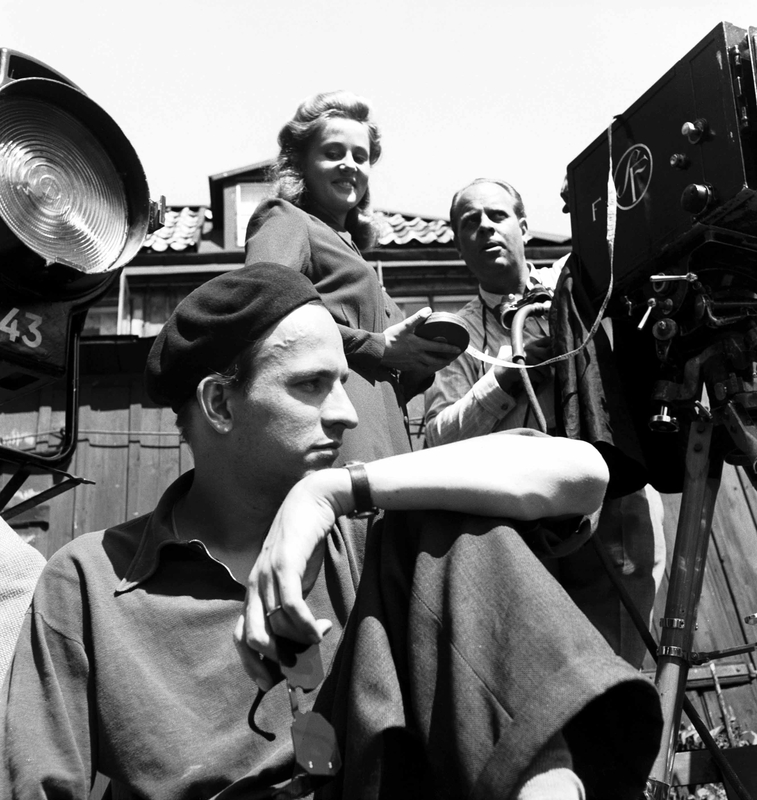 Jane Magnusson directs and narrates this passionate tribute to the hugely influential cinema and personality of film icon Ingmar Bergman. 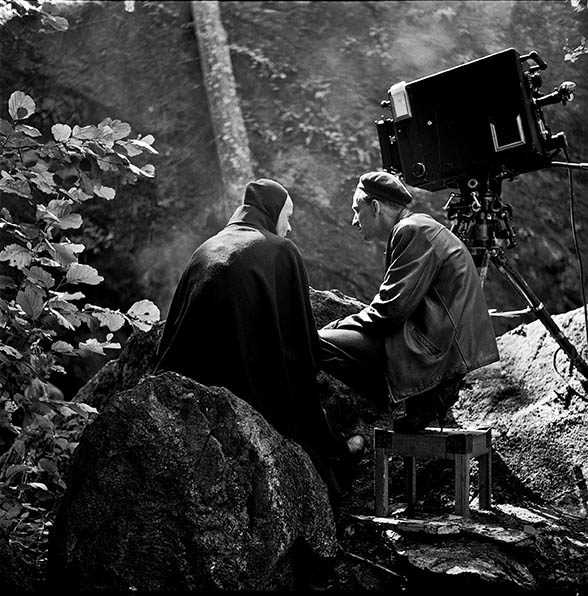 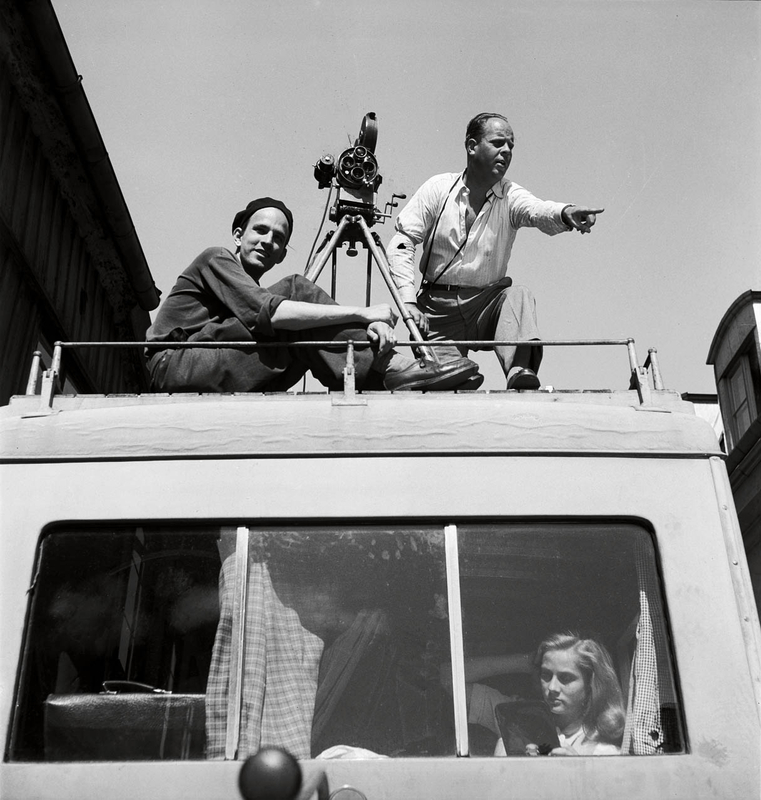 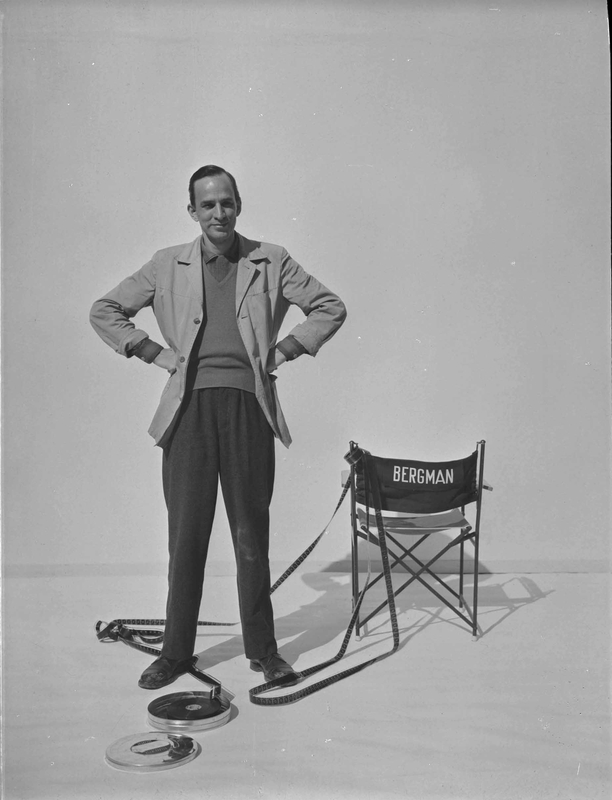 Journeying through 1957 - the year Bergman released The Seventh Seal and Wild Strawberries, made a TV film and directed four plays for theatre - a wealth of archive and contemporary interviews reveals previously untold stories and insight into Bergman's life and character. 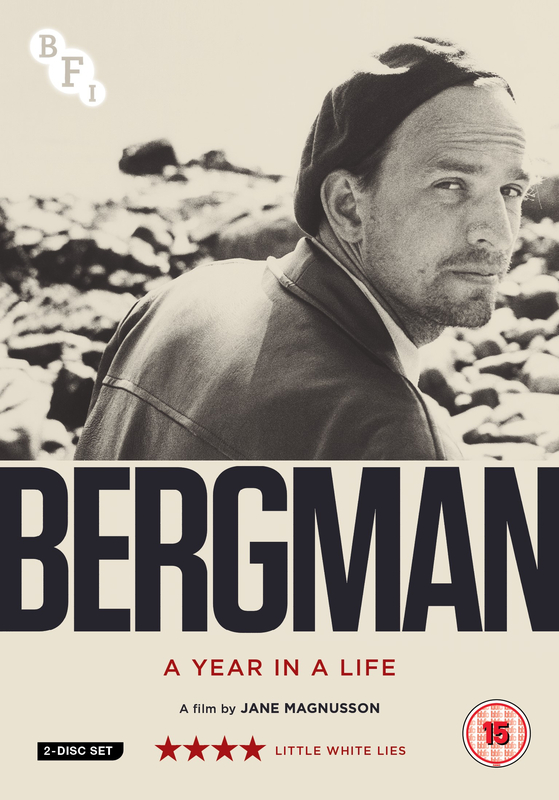 Featuring extensive clips from his vast body of work, Bergman: A Year in A Life explores the existential themes and personal dilemmas at the core of the director’s artistic legacy and offers a deeper understanding of what makes his work so powerful and enduring.